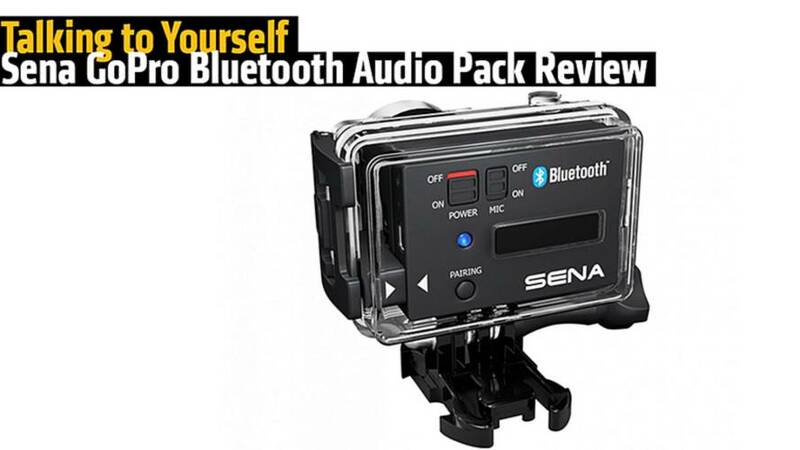 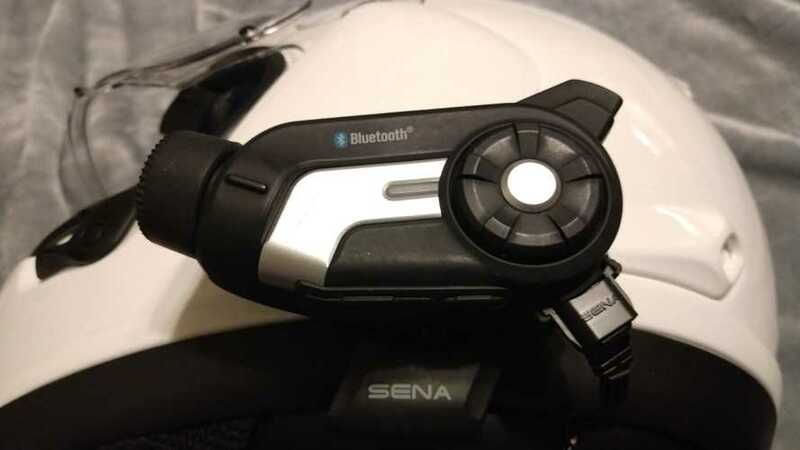 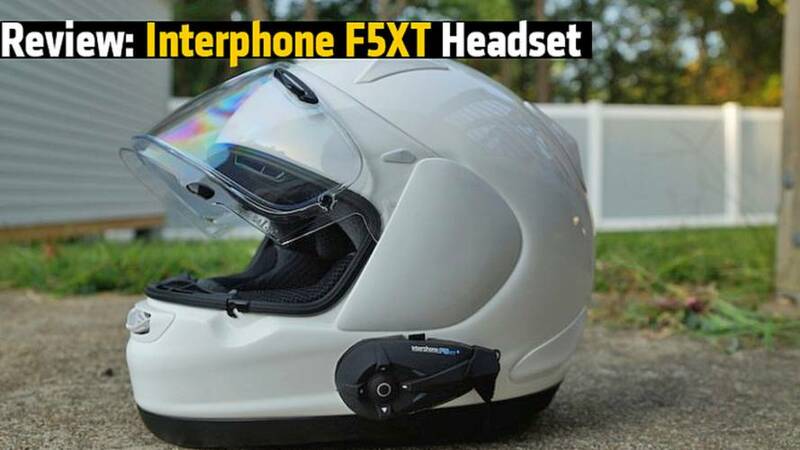 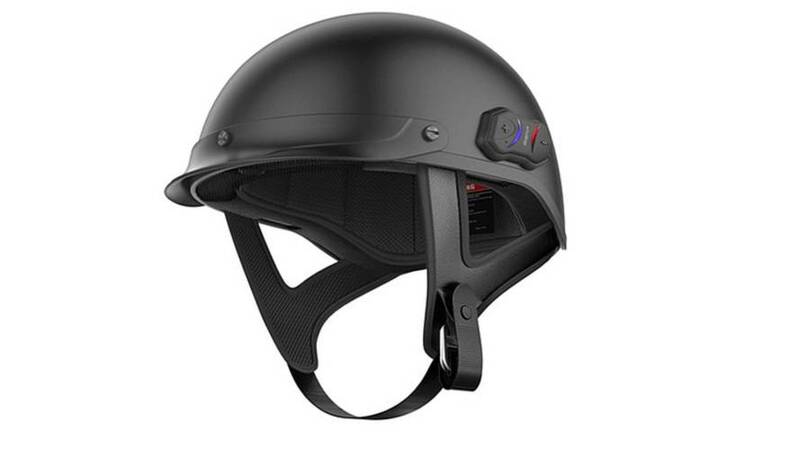 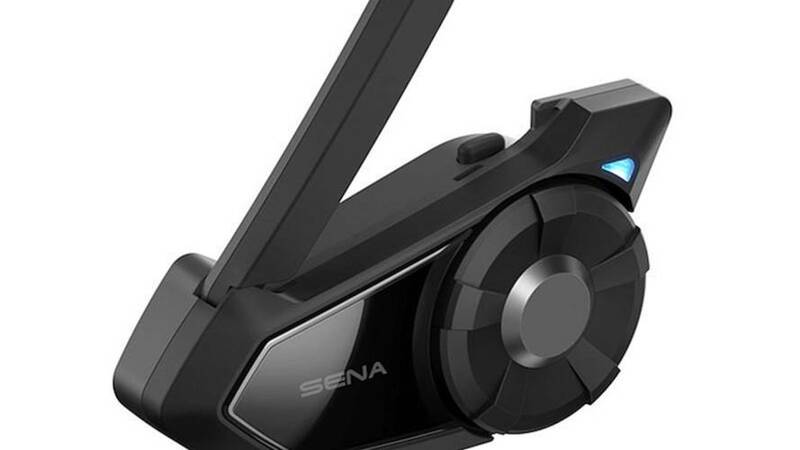 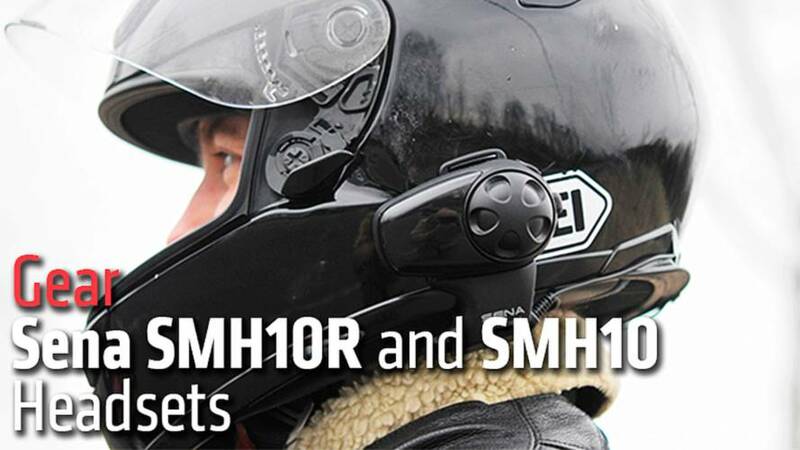 Sena's new 30K Mesh Intercom Communication System adds more versatile and functionality for riding dialogue. 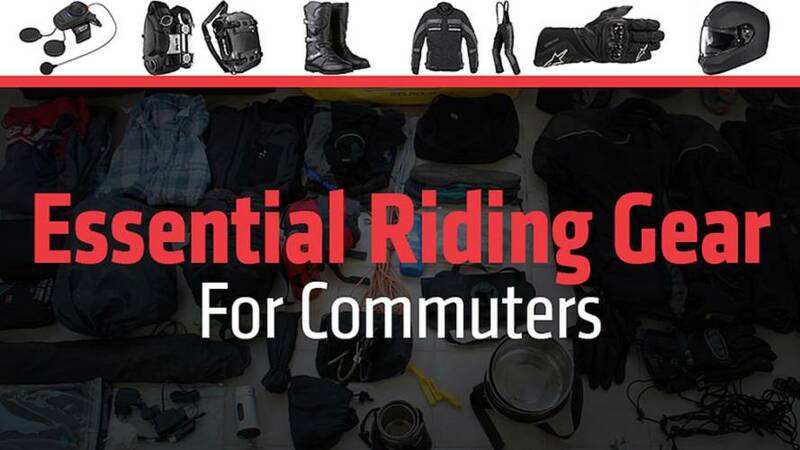 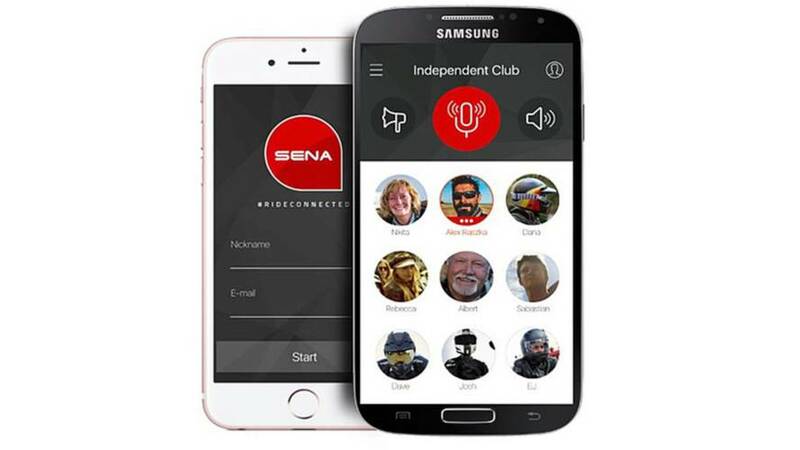 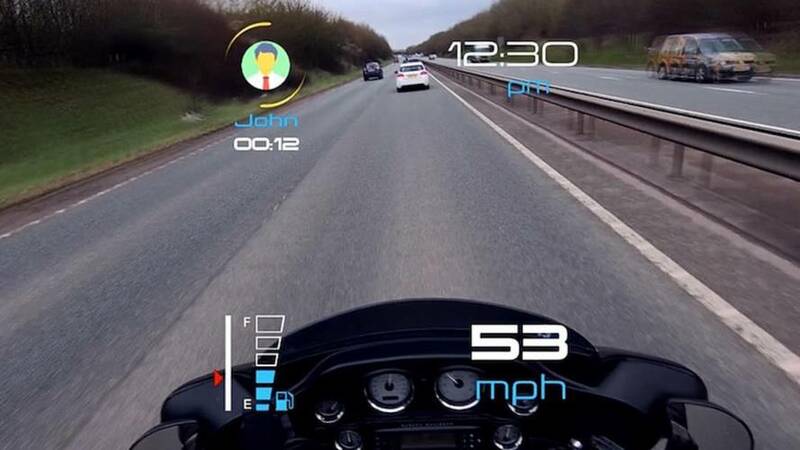 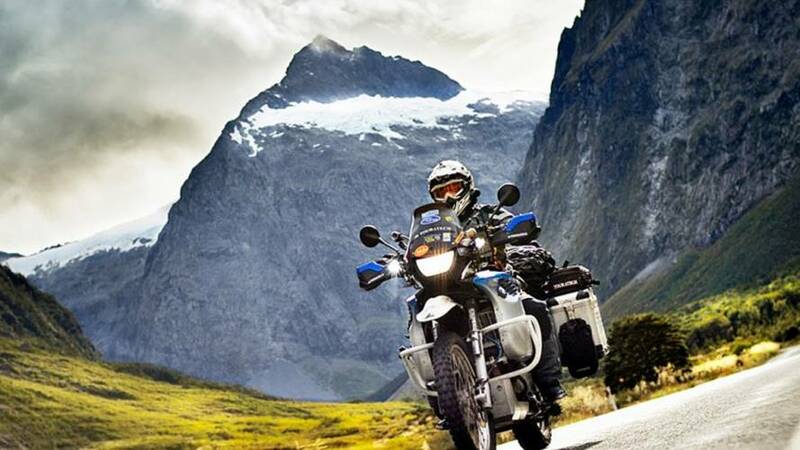 Motorcycle communications leader Sena launches RideConnected app which will help motorcyclists from around the world meet, make groups and ride. 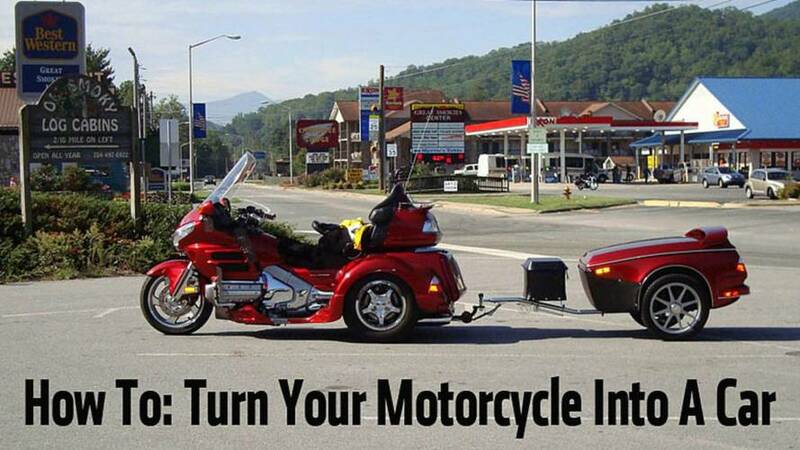 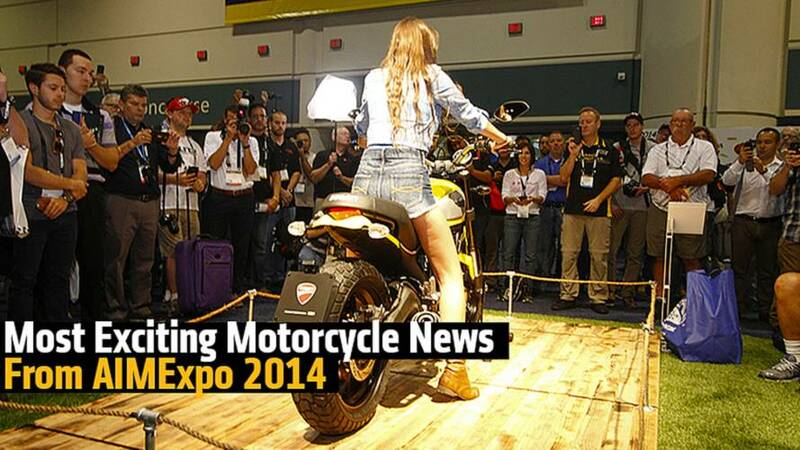 A wrap up of all the things we saw and didn't share from AIMExpo 2014.